All Tennessee Sample Sales, Outlets and Stocksales in one place. 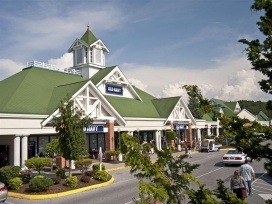 The list of all sample sales, stocksales and outlet stores in Tennessee. 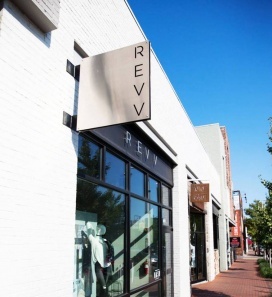 Take up to 50% off on women's apparel and accessories at the Revv End Of Season Clearance Sale. Take 50% to 70% discount on men and women's apparel and footwear at the Rock/Creek Winter Warehouse Sale. Brands included are Columbia, Kuhl, The North Face, Hoka, Keen, prAna, and Patagonia. 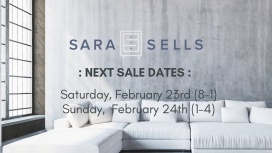 Take up to 60% discount on home decor, rugs, lighting, and furniture at the Sara Sells Warehouse Sale. Find great deals on men and women's footwear and accessories at the Nisolo Warehouse Sale. 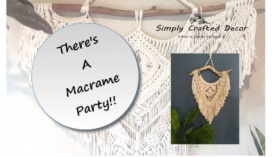 Find great deals on home decor at the Simply Crafted Decor Clearance Sale.